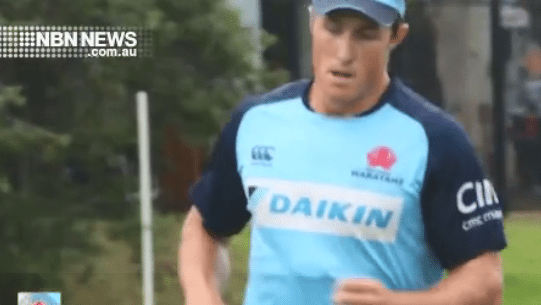 The New South Wales Waratahs return to the Sydney Cricket Ground tonight, for the first time since 1983, as they take on arch-rivals the Queensland Reds at the iconic venue. It’ll be a new experience for Glen Innes’s Alex Newsome, who retains his starting position on the wing, while Tamworth’s Paddy Ryan will come off the bench. The heritage round match sees the Waratahs move from their traditional home-ground of Sydney Football Stadium to next door at the historic SCG.